Vine was a hosting service for posting short videos. The videos could only be 6 seconds long and would repeat on a loop over and over. This short format pushed people to be innovative and make creative videos that worked well with the short time-span and repetition. These days, short videos are a powerful form of content that really draws in viewers and engages your audience. Let's take a look at why Vine died, since it was a service that provided an easy way to create short videos. Vine was founded in June 2012 by Dom Hofmann, Rus Yusupov, and Colin Kroll. Its short format quickly drew the interest of Twitter, the social networking service that’s known for its short, 140-character posts. Twitter bought Vine in October 2012 for around $30 million. The service was officially launched as a free IOS app on January 24, 2013. The creators of Vine envisioned the service as an easy way to share short, casual life moments with friends and family members. However, people found another use for their videos pretty much from day one. Many people took Vine’s 6 second limitation as a challenge for creativity, humor, and visual art. The original beta only had about a dozen people, and even those few people started to immediately use Vine imaginatively. The creators have said that almost immediately after launch, it became clear that Vine wasn’t being used as a day-to-day platform for sharing daily moments. “Watching the community and the tool push on each other was exciting and unreal, and almost immediately it became clear that Vine’s culture was going to shift towards creativity and experimentation,” said Hofmann in an interview with The Verge. Padgham’s Vines became pretty popular. One of his most famous creations is a tribute to early photographer and filmmaker Eadweard Muybridge. This short video took him several hours and 300 pictures to create. His time-lapse Vine that shows his fingers traveling around and manipulating Big Ben has been viewed 6 million times. 6 months after Vine was released, Padgham actually got enough offers from big brand companies like Sony to make him feel comfortable enough to quit his job at Twitter to pursue a career of Vine marketing. In 2013, Twitter updated the Vine app to allow users to record their videos using their front-facing phone cameras. This change made Vine’s popularity explode, and many Vine stars arose from the masses. Magician Zach King became famous for his amazing tricks. Definitely check them out if you haven’t! Amanda Cerny became famous for her fun Vines that featured a lot of physical comedy. Logan Paul even turned his Vine popularity into an acting career. Vine’s popularity peaked by 2014. Twitter didn’t release specific statistics, but once claimed to have an audience of 200 million. The humor became increasingly self-referential, and many memes came from Vine’s short videos. However, the beginning of the end for Vine had already begun in June 2013, when Facebook released the ability to post videos with Instagram. Not only did Instagram provide a similar service to Vine, but that company moved faster to respond to its audience and provide more innovations. Instagram appealed to a wider audience than Vine. It permitted up to 15 seconds of video, allowing for over twice the amount of content within a single post. This was later extended to 60 seconds. Instagram also promoted its celebrity accounts with an “explore” option that allowed viewers to find new content easily. Marketers and celebrities quickly moved away from Vine into Instagram, which remains a powerhouse of social media to this day. Another big draw that pulled users away from Vine was Snapchat. This service allows users to create and post 10-second videos. Through its design and marketing, Snapchat managed to secure the niche of users casually posting about their daily lives that the creators of Vine intended to fill. By May of 2016, reports indicated that Vine users were sharing fewer and fewer new posts, and many were leaving for other services. Another problem Vine faced was a constant turnover in upper management. Hofmann had quit back in 2014, shortly followed by Kroll. Yusupov was eventually fired by Twitter. In response, he ironically Tweeted “Don’t sell your company!” on Twitter. Jason Toff took over Vine between 2014 and 2016. Hannah Donnovan followed after that beginning in March 2016, but she had no real experience running a company. This kind of overturn in the company’s leadership most likely contributed to Vine’s inability to make money. Vine’s creators resisted most monetization strategies from the start, and the company never got on the same page as Instagram and Snapchat for cutting deals with celebrities and promoting accounts. 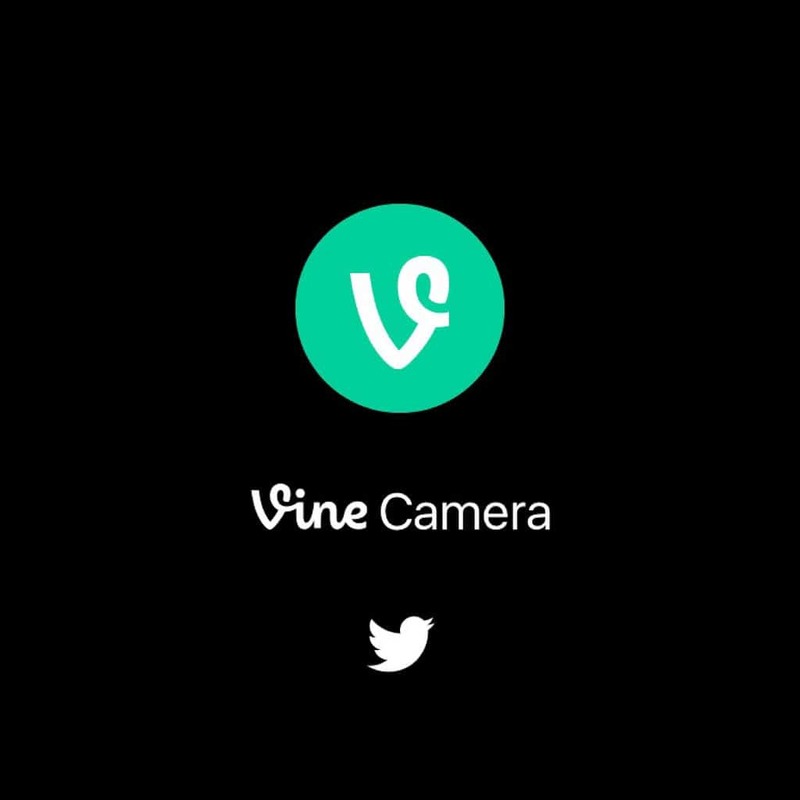 There were eventually talks of combining Vine’s services within the default Twitter app. However, this never came to pass. By July 2016, most of Vine’s top executives had already jumped ship. In December 2016, Twitter officially announced that Vine would be shut down, and that Twitter users could instead post videos of any size directly to Twitter. In January 2017, a “Vine Camera” app was released that allows users to record and post videos on Twitter, but the app suffers from bad reviews. They also announced that preexisting Vines would remain online to view in an archive. Ankur Thakkar, Vine’s head of editorial, explained the downfall of the company: “A couple of things plagued Vine, and it all stems from the same thing, which is a lack of unity and leadership on a vision.” Many of the stars continued to work on other platforms, but none of them have quite the same feel of the 6-second repeating loop that spurred such interesting innovation. So how should we answer the question of why Vine died? The short answer is an inability to compete by providing new features for its users, leading to a dwindling user-base. The company also suffered from a revolving door of top executives who were never prepared to properly monetize the company. If you want to see more information about SEO, website development, social media news, and more, check out Virtual Market Advantage’s other blogs here!